Overview of new landlord-tenant laws and their impact on landlord entry, house repair responsibilities and building codes (is play-dough a suitable building material? 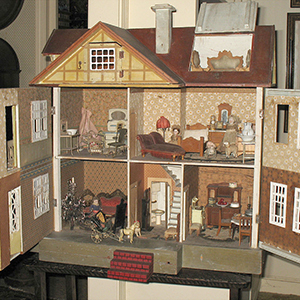 ), and ADA guidelines for rental dollhouses with second stories but no staircases. New small business tips - includes a micromanagement checklist for clients. Plus, an all new chapter: Help! There's a hand in my living room! Handy tips for recurrent home invasions.